You are here: Home / Food / How the French got it right. How the French got it right. 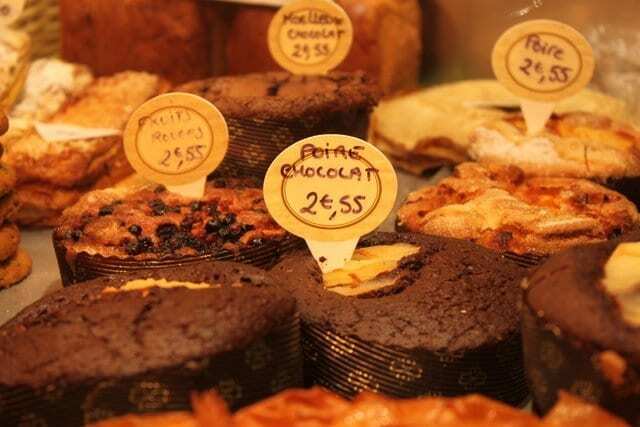 My recent weekend visit to Toulouse reminded me of how the French have got it right with food. 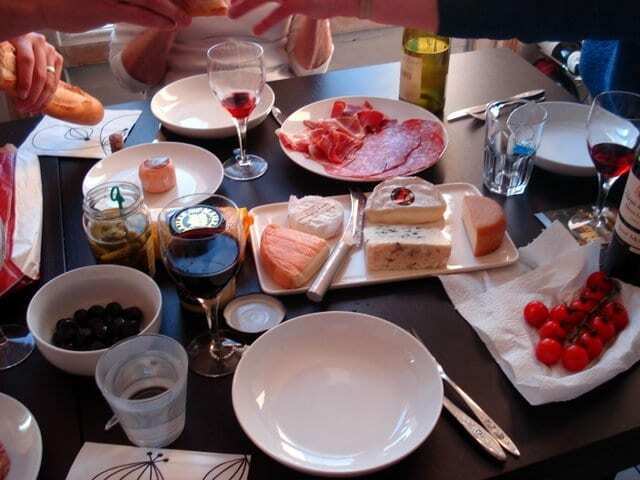 In my experience living in France, the French seem to eat better, and have a healthier relationship with food than we do in the US or the UK. There are lots of reasons for this, and most of it is cultural. In France, everyone cooks. It’s normal to cook. It’s not a fancy, specialist skill, or something you save for the weekends. I’ve written before about why you should learn to cook, and I really believe this is one of the biggest things you can do to improve your health. 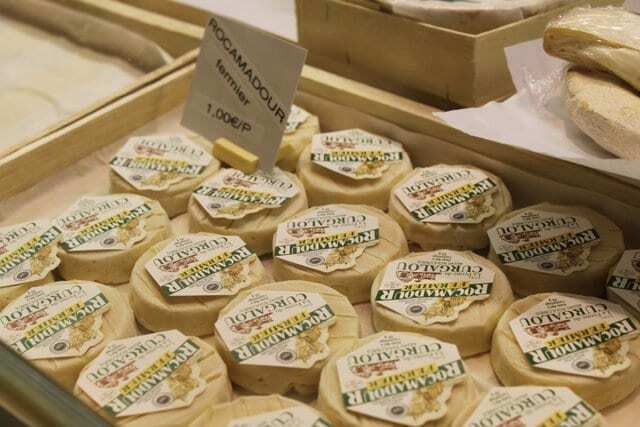 It’s also inspiring to cook in France, because good, fresh ingredients are so readily available. 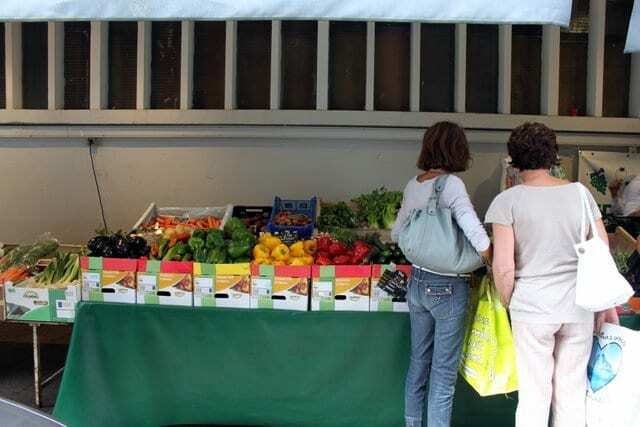 Sure the hypermarches are invading, but most French people have access to a weekly local market for produce. It’s also a cultural thing to be interested in your food: where it comes from, how it’s prepared, sharing it with friends. I think if people in the US and UK spent as much time thinking about, buying, preparing and eating meals as the French do, we’d soon demand better quality and availability of good food. We often seem to hung up on calorie counts and feeling guilty about eating – rather than enjoying the process of nourishing our bodies. The French attitude towards food IS VintageAmanda. It’s combining the old methods with new technologies, using whole ingredients and making things yourself, enjoying simple pleasures like a good meal with friends. Just LOOK at this bouquet garnis we found in a market. I was astounded. Compare that to the little 1-inch muslin ball of dried herbs we use in the UK. I rest my case. PS. I often get asked how I learn to do all of the projects on my blog – and one way is my bookshelf crammed with vintage knowledge! I’ve just added a recommended resources page which lists book that I personally own & use all the time. I’ll keep adding more books about food, beauty, remedies & creativity over time. I hope they can be as helpful & inspirational for you as they are for me! Previous Post: « My first jam. I couldn’t agree more with your article. I am French but live in UK.